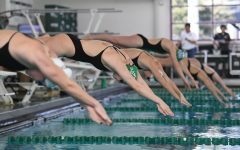 Last Thursday, the Tulane women’s swimming and diving team released its schedule for the upcoming 2018-19 season. This year, the Green Wave will face opponents at eight regular season meets, three of which will be at home. 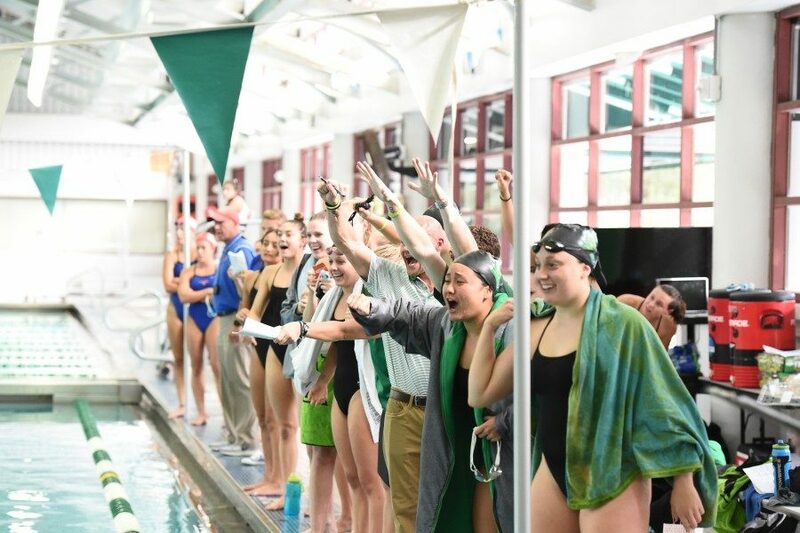 The Green Wave’s swimming season will kick off Saturday, Oct. 6, as Tulane hosts the University of Houston at the Reily Student Recreation Center Natatorium. 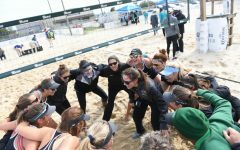 With the start of competition fast approaching, the ladies of Tulane are ready to see their hard work and training pay off. The remaining home meets will both be tri-meets. 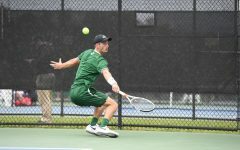 The pressure will be on Oct. 26 when the Green Wave faces off against in-state opponents Louisiana State University and Loyola University New Orleans. 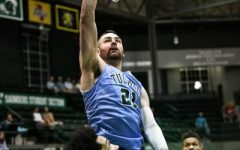 Home competition will conclude several months later, when Tulane takes on the University of West Florida and Loyola University New Orleans on Jan. 26. 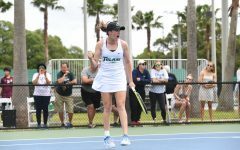 At the conclusion of the regular season, Tulane will head to the American Athletic Conference Championship, set to be held Feb. 27-Mar. 2. This is followed by the Diving Zones Qualifying Meet on Mar. 10-12 and the College Swimming and Diving Coaches Association of America (CSCAA) National Invitational, which will be held Mar. 14-16. Last year, the Green Wave finished the regular season with a 5-6 record. The team placed fifth during the AAC championship. Many Tulane swimmers were able to close out the past 2017-18 season on a high note. The team brought home six medals from the AAC Championship, and five individuals were selected to swim at the CSCAA National Invitational. To qualify for this meet, competitors must reach the NCAA ‘B’ standard in a given event. 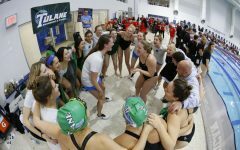 Last year was Tulane’s first year competing at the CSCAA. 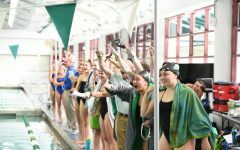 The Green Wave will welcome nine new athletes to the roster this season, including four divers and five swimmers. 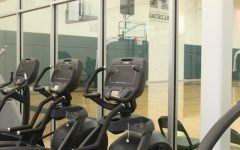 Athletes, however, are not the only new faces. The program announced in August the addition of Leah Stancil as head coach. Stancil served as the assistant coach for the University of Florida for the past 10 years, during which time the team captured several conference championships and individual NCAA championships, as well as a program NCAA championship. 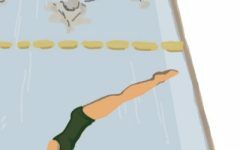 In her own swimming career, Stencil is a 12-time NCAA All-American and two-time Olympian for her home country of Barbados. She was named the Barbados Female Sportsperson of the Year for three consecutive years (1995-97), and currently holds four national records. She also was inducted into the Barbados Sports Hall of Fame in 2016. Joining Stancil will be Kosuke Kojima who will serve as the program’s assistant coach. Kojima comes from the University of Michigan, where he served as a volunteer assistant coach for both men’s and women’s teams.